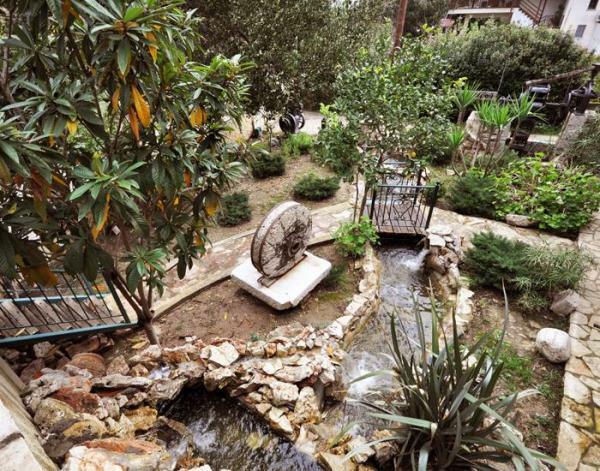 Just about 5 km on the southwest of Argos is the village Kefalari, populated with 600 inhabitants or more. 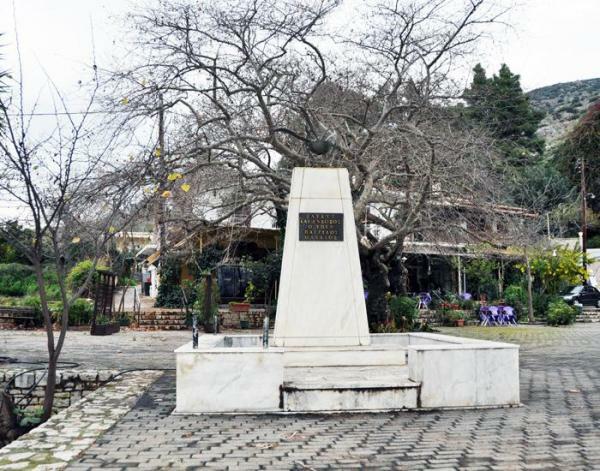 It is worth visiting, not only because of its traditional Greek atmosphere that captures the visitor’s eye, but also because of the two unique sights found there. 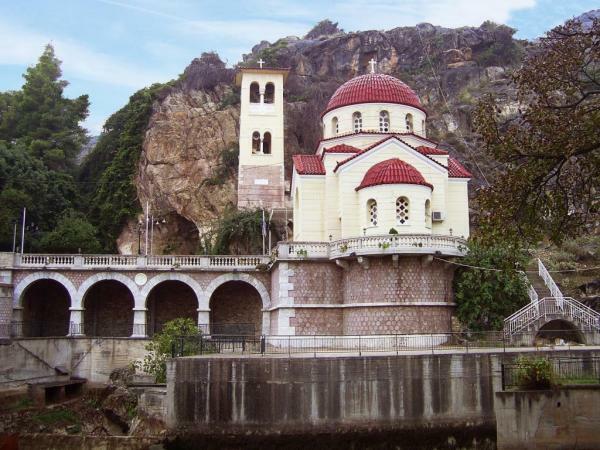 Panagia Kefalariotissa: This historic church of extreme beauty is situated on the east part of the village, at the foot of Mount Chaon, and most impressing, it was built inside a cave. It is dedicated to Panagia (Mother of God). It measured 16 m. of length, 6 m. of width and 4 m. of height. 9 out of the 16 metres of its length were inside the cave. The 50 m. long aisle of the temple, reaching the innermost depths of the cave and resembling a cathedral’s roof, shall impress even the most demanding of visitors. 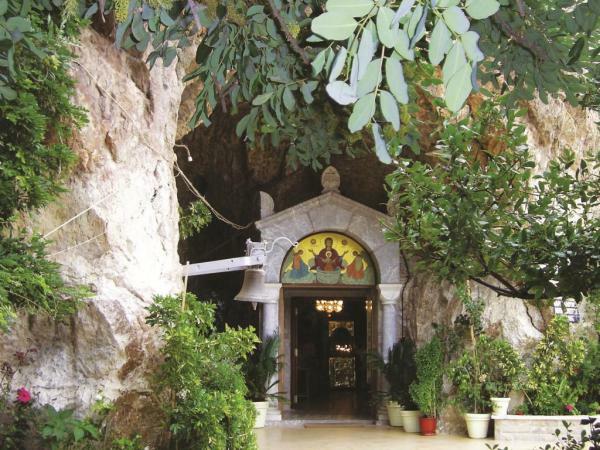 An adjacent cavity in the rock, where water springs, has been transformed into a chapel. At the mouth of the cave, a more contemporary temple has been built, a shrine for pilgrims, the temple of Zoodochos Pege (Life-giving Spring). 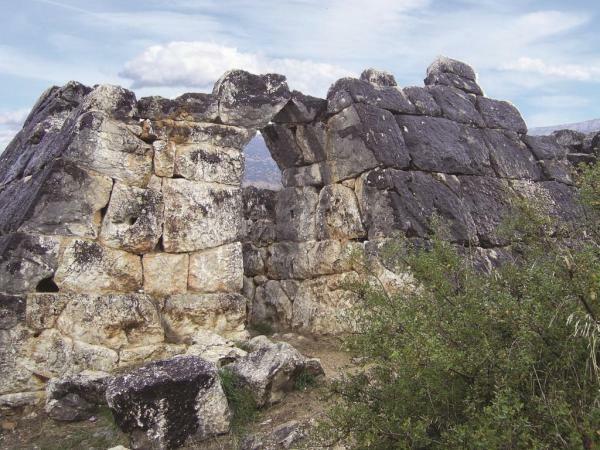 The Pyramid of the Hellenikon: About two kilometres away from Kefalari, we find the pyramid on top of a hill. According to research conducted by The Athens Academy, (The Athens Academy, after a research reached the conclusion) that the Pyramid of the Hellenikon was built about 4.000 years ago. Yet experts disagree on its use, whether it served as a grave or as an outpost (ancient fryktoria). Its purpose may never be discovered, thus rendering it into a unique place in Greece and an unsolved archaeological mystery. 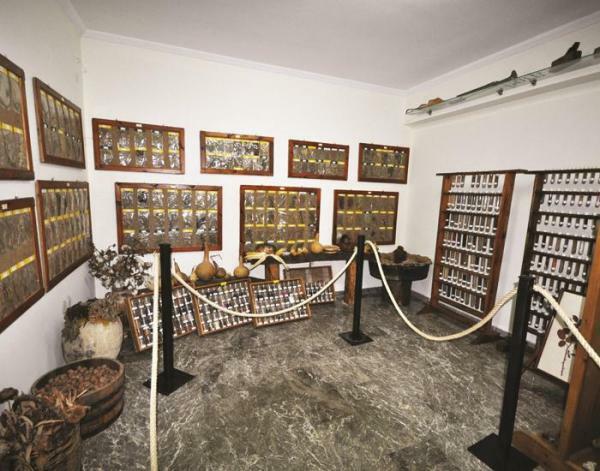 The Folk Art Museum in Kefalari, that collects, registers and documents objects concerning the folk culture of the region, is also a place of interest.